As of Fall 2018, every single nation on earth is represented at Arizona State University! Over 150 nations have someone on the ASU campus, while other nations are involved online – including North Korea and Antarctica! From this one place, Spirit-led believers have the potential to impact the entire family of nations, just as the apostles did on Pentecost! In recent months, this huge university, the largest in the United States, has been in the grip of a bona fide spiritual awakening. By our definition, formed over twenty years of monitoring transforming revival around the world, a true awakening means the work of God is comprehensive. This stands in contrast to a human campaign or initiative where results are typically confined to a single category or location within the community. At ASU [Arizona State University], God’s sweep is as broad as it gets. Not surprisingly, united prayer has proven to be a major factor behind these happy developments. After several tough years where campus ministries tended to go their own way, things took a pleasant turn in the fall of 2017. 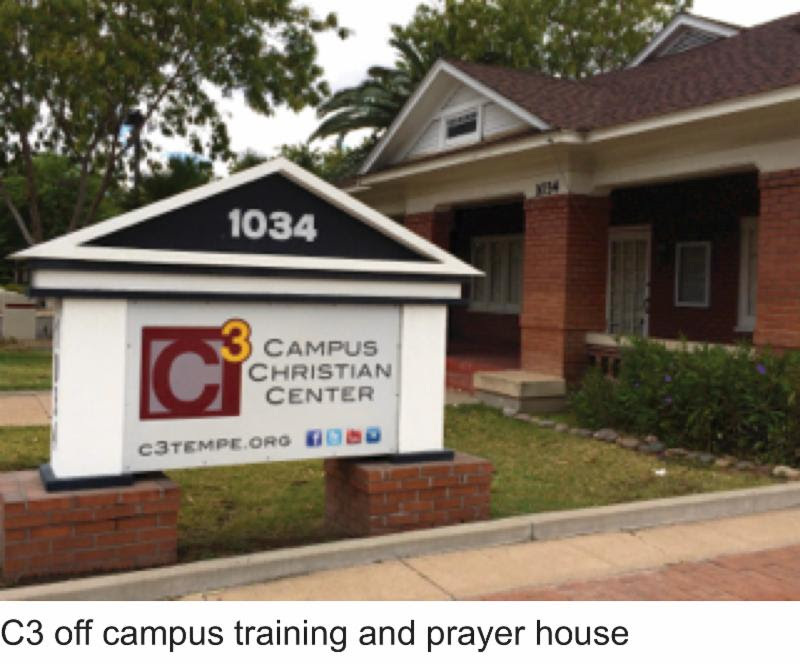 Instead of the usual two to three ministries coming together before God, prayer events at the local Campus Christian Center were rocking a three-fold increase in intercessory participants. 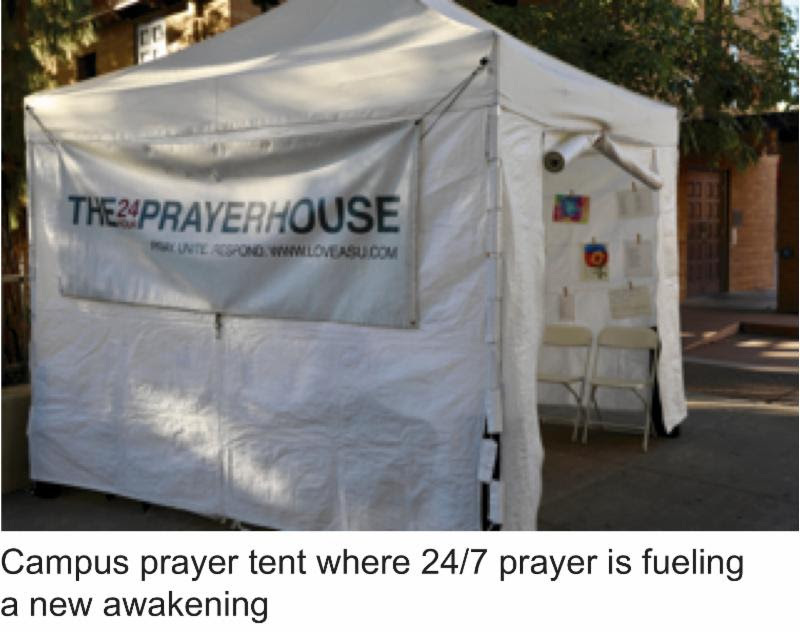 This past spring, fully a dozen ministries united behind a forty-day prayer focus where petitions were lifted day and night from a tent erected near the main campus square. The initiative was so fruitful, the ministries decided to continue the effort over the balance of the academic semester. This fall, the tally of participating ministries and campus churches reached seventeen, as a fresh fifty-six-day campaign drew prodigals, atheists, Muslims, New Agers, and students suffering from depression. 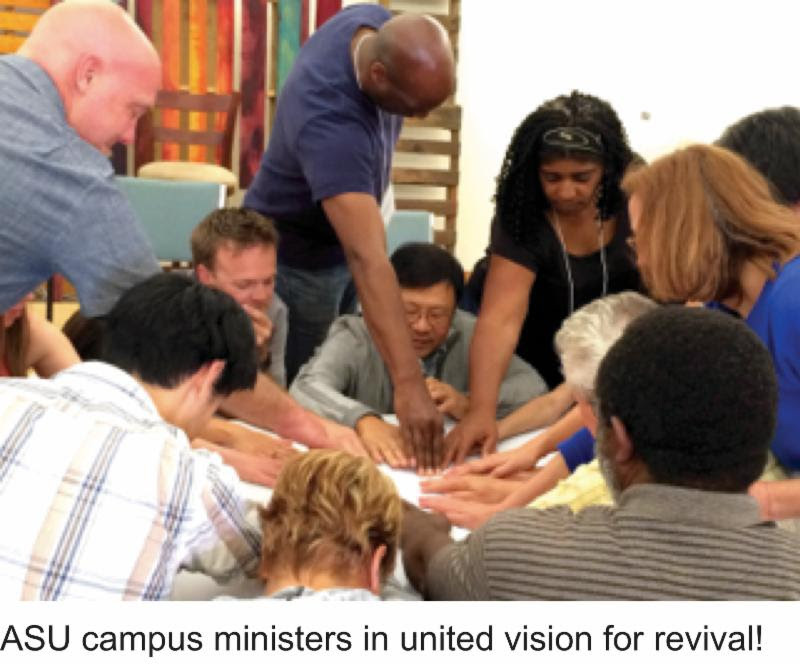 In addition to witnessing numerous conversions, healings, and deliverances, the intercessors also watched God begin to move among the University faculty and administration. One of the more significant breakthroughs involved the school’s Interfaith Council of Religious Advisors. 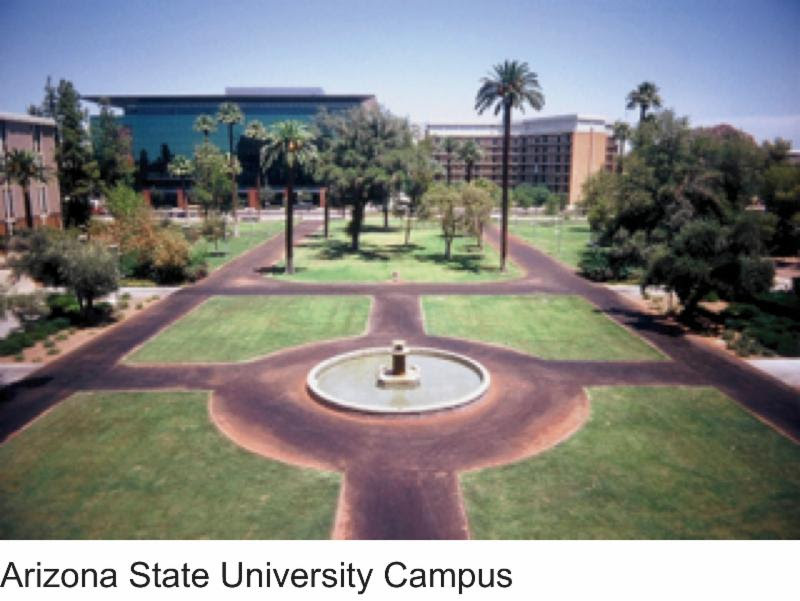 For years, the woman directing the council was motivated to establish ASU as a model of the global interfaith movement. Unfortunately, this highly syncretistic vision proved to be a major hindrance to the gospel. As time went by, her attitude toward Christians hardened, and ministries found their access to campus facilities severely limited. Faced with this opposition, students and ministry leaders began to pray that God would either change this woman’s heart, or install someone more sympathetic. It did not take God long to act. Within a period of weeks, this woman who had so vexed campus leaders disappeared from the Interfaith Council. None of the Christians on campus seemed to know where she had gone, or why. She was simply no longer there. Her replacement, a man even more hostile to the Christian cause, was similarly prayed out. Today, the council is headed by the son of a Baptist minister! Even more dramatic has been the departure from the university of notorious atheist Lawrence Krauss. Virulently anti-Christian, the highly-paid professor routinely packed out Gammage Auditorium on campus by bringing in atheist luminaries such as Richard Dawkins and the late Stephen Hawking. A theoretical physicist, Krauss founded the Origins Project in 2009 with the aim of placing the university at the forefront of the New Atheist Movement. By promoting hostile, anti-religious rhetoric and policies (“teaching Creationism to youth is child abuse”), Krauss bullied Christian students and faculty into silence. During the worst of Krauss’s campaign, God assured one late-night intercessor that the professor would be brought low, and that the backbone of the atheist movement on campus would be broken. Given Krauss’s fame and tenure, this prospect was almost unimaginable. And yet, on Oct. 21, 2018, Lawrence Krauss announced his resignation after being stripped of his role as an academic chair and as the Director of the Origins Project. This action came in the wake of an impending termination procedure urged by the dean of ASU’s College of Liberal Arts and Sciences. As for the Origins Project itself, the university newspaper notes that “sources point to a very different future for the project.” The initiative has already lost its name. With Krauss out of the picture at ASU, Christian faculty in both the arts and sciences are again raising their flag. Transforming winds have also been coursing through the university’s athletic department. Just last month, over 100 Christian student athletes attended an all-sport gathering in the men’s football facility that featured worship, prayer, and inspirational messages. Many athletes were touched at this student-led event as the room was charged with the Spirit of God. One of them, star wide receiver N’Keal Harry — whom many analysts peg as a top-15 pick in the upcoming NFL draft — gave his heart to Christ and is devouring the Word. He is arguably the most popular personality on the ASU campus. And Harry is but one of an estimated twenty to thirty football players who have turned their lives over to Jesus in recent months. 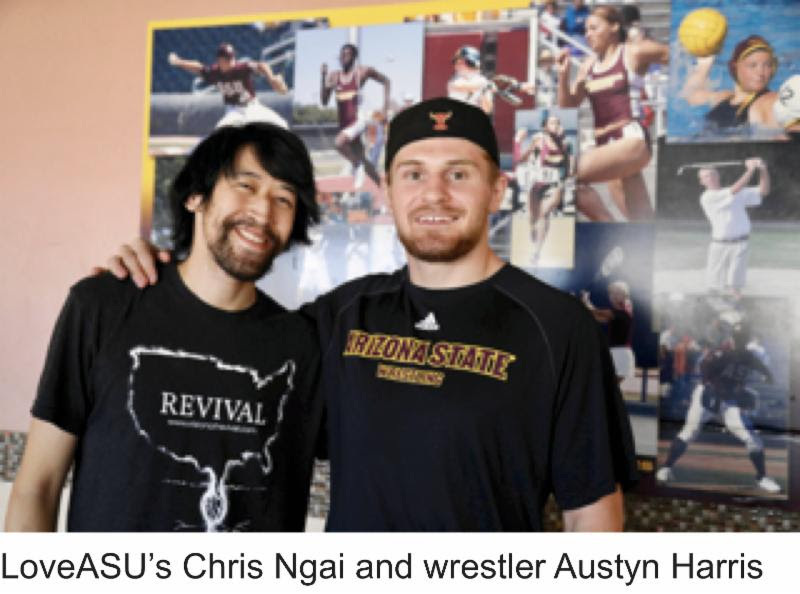 The wrestling team has also been impacted through the open witness of Austyn Harris and All-American Josh Shields, and encouraging reports are coming in from athletes associated with hockey, lacrosse, gymnastics, track, swimming, and volleyball. Dorm and Greek life are likewise feeling the impact of the Gospel. As one knowledgeable source told me, “Before this year, it was hard to find any Christians in the Honors dorms. Now, it seems like they are everywhere!” Better yet, they are uniting in prayer that God’s purposes will be realized in the lives of these elite students. Here is how you can be a part. First, we need people who will partner with us to supply transformation video libraries to the dorms and athletic teams at ASU. There is great interest in these stories, and I believe they will inspire students to embrace even more of God. Second, we believe God has called us to document this unfolding story on film so it can stir up faith on other campuses. We began this effort during a short visit to the ASU campus two weeks ago, but we want to return in late January to film a much larger set of interviews and events that are being arranged. This story has already stirred audiences in several states. 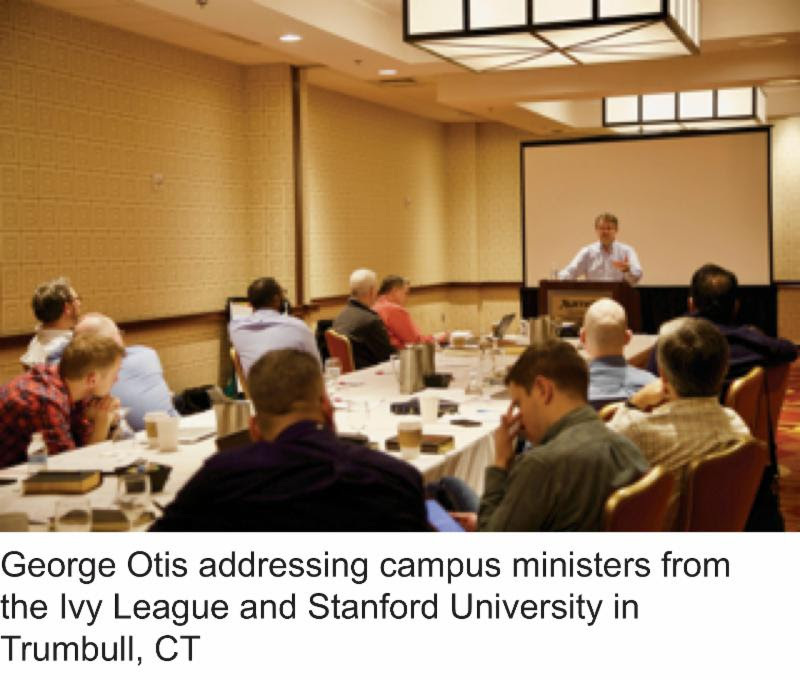 Just last week, I was able to share highlights with campus ministers from all the Ivy League schools plus Stanford University. This coming May, these leaders will join us on a revival exposure tour to see more of God’s handiwork in the Fiji Islands. We need approximately $25,000 for these undertakings. If you can make a year-end gift to the ministry on Giving Tuesday (November 27), this will allow us to capture and transmit this glorious story to thousands. Finally, please continue to pray for us as we complete other important research, training, and media projects. It is our heart’s desire to offer up some much-needed good news in this dark and uncivil hour.